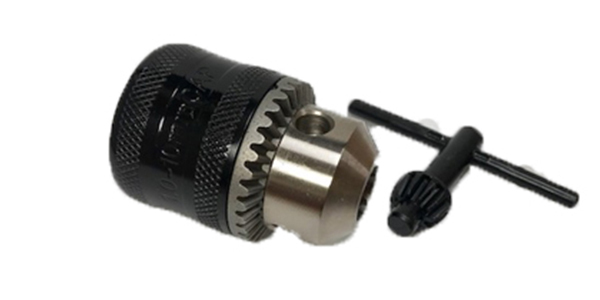 ProMAXX Tool’s new 3/8″ ProChuck and Key is designed for limited access areas. According to ProMAXX, it is a great addition to its 1/4″ ProChuck found in most of the ProMAXX ProKits. The new 3/8″ ProChuck and Key is item number PPC375A. For additional information, call at 724-941-0941 or visit ProMAXX Tool.